After the successful dive event – Aqaba Dive Challenge in the year 2015, we would like to present to you a worthy successor: The Tala Bay Dive Challenge! The dream of almost every diver lies in gulf of Aqaba- the most northern point of the Red Sea. An incomparably rich marine fauna and flora, crystal clear water, a water temperature of at least 20 degrees all year round, and an underwater visibility up to 50 meters are some of the varieties which our divers will experience during their visit. Nevertheless, Aqaba, the most southern town of Jordan, luckily, remained from mass tourism that spared up until now. It has been 31 years since Prince Abdullah II sank “Cedar Pride“, before the coast of Aqaba. 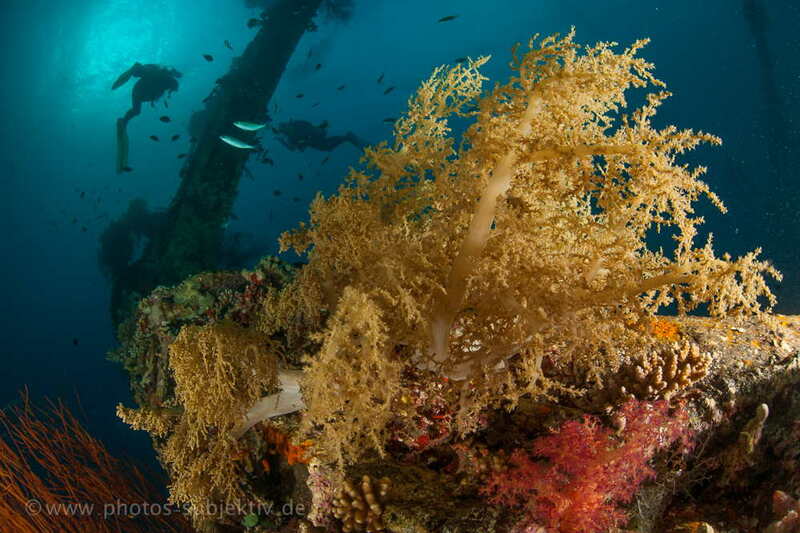 Since that time, the wreck became the living- space for numerous sea inhabitants and one of the most popular diving spots in Aqaba . Tala Bay Dive Challenge 2016 will be taking place from the 20th to the 28th of October, 2016 in Radisson Blu Tala Bay Resort. Blue sky, beautiful beaches, crystal clear water and some of the nicest coral reefs in the world with an incredible underwater world with numerous divers and famous diving experts from Germany are creating a unique mixture for the proud successor of the Aqaba Dive Challenge 2015. During the event, divers will have the access to visit some of the most spectacular diving spots such as Cedar Pride, Yellow Stone, Aquarium, The Tank, King Abdullah…etc guided by our diving partner Extra Divers. Although the Jordanian coast is only about 30 kilometers in length, more than 150 different kinds of corals, rock needles and sponges form a fantastic underwater scenery and the living space for countless of tropical fishes such as butterfly fish, sea virgins, clown fish, point perches, octopus, emperor, parrot fish and hidden seahorses.